The CUSTARD (Carbon Uptake and Seasonal Traits in Remineralisation Depth) project will focus on the ‘biological carbon pump’, the collective effect of marine life in transporting carbon from the surface deep into the ocean interior. In particular, CUSTARD will explore how the seasonal cycle of growth and death of phytoplankton in the well-lit surface waters influences the depth to which this pump can transport carbon. The project involves an exciting collaboration with the US Ocean Observatories Initiative, who will be providing the mooring and have adapted it to include two novel sensors developed at the NOC for studying nutrients in surface ocean waters. The study of nutrients in this way is crucial for understanding the seasonal growth and decline in phytoplankton. 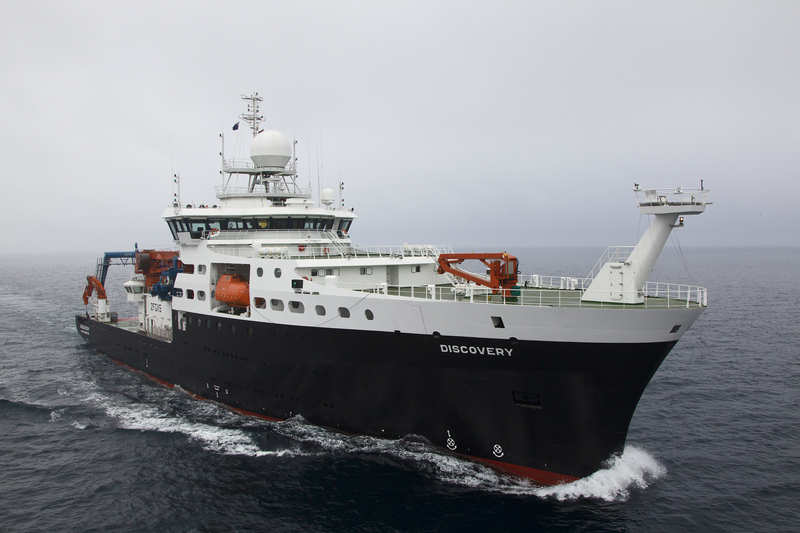 CUSTARD is part of the Natural Environmental Research Council (NERC) funded ‘Role of the Southern Ocean in the Earth System’ programme.